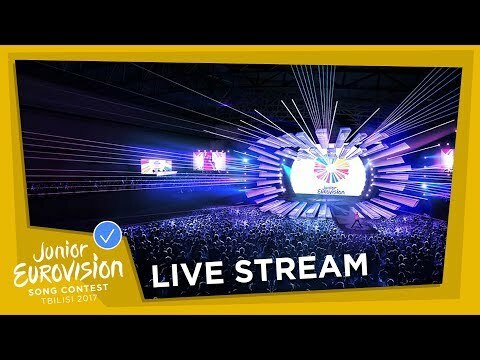 ABC and Blink TV congratulate Isabella Clarke on placing an extraordinary 3rd at the Junior Eurovision Song Contest 2017 (JESC), following an amazing performance of her catchy pop anthem Speak Up, at last night’s event at the Tbilisi Sports Palace, Georgia, behind Russia and Georgia. 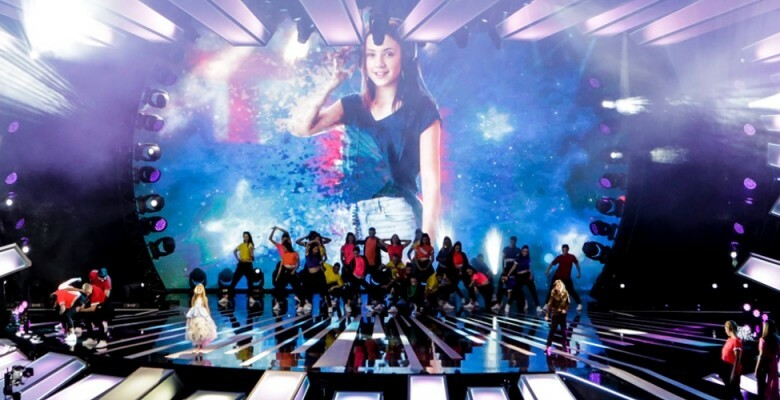 The Melbourne singing sensation wowed the judges, jury and the international audience during last night’s event. 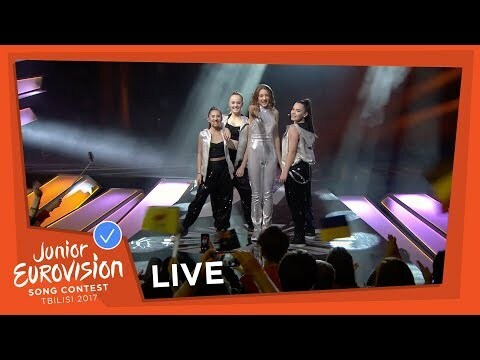 Isabella hit all the right notes to come 3rd out of 16 competing countries. 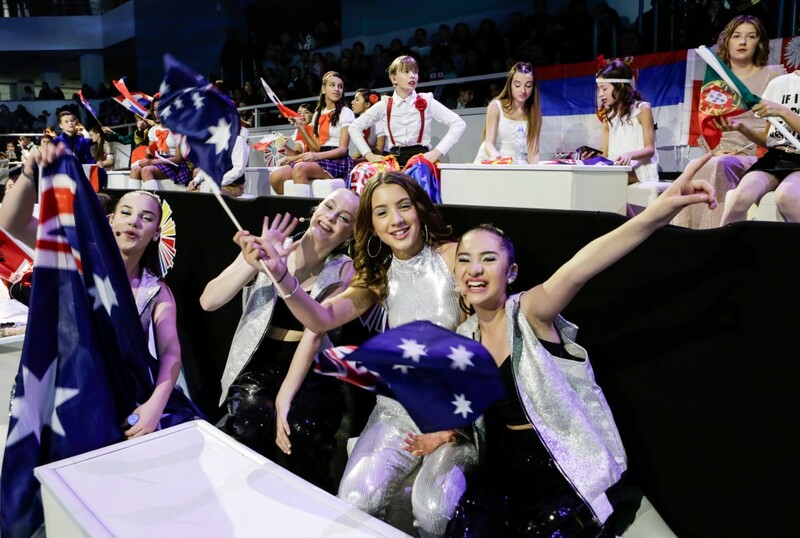 This is the highest place Australia has received since joining the JESC in 2015.